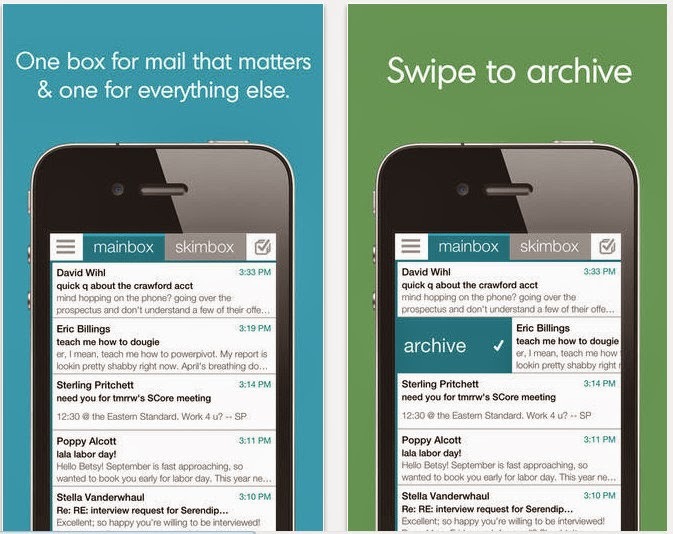 Make your email smart with Skimbox (iPhone/iPad) ~ Android Forever! the rest goes into your skimbox. 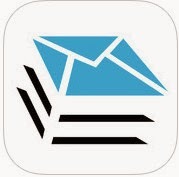 Triage on the fly and reduce inbox time. Skimbox is simple, secure, and free. Give it a try and see if it makes your life just that much smarter!